Have you seen people around who you think has great capability and potential, but they are either unaware of them or they consciously do not optimize their capability to achieve “the big thing” because they think they have had enough? Or perhaps you are like that yourself? True though, many of us are quick to feel satisfied with immediate outcomes and, therefore, are reluctant to strive for greater achievements. People quickly feel satisfied because they become too comfortable with what they have obtained. 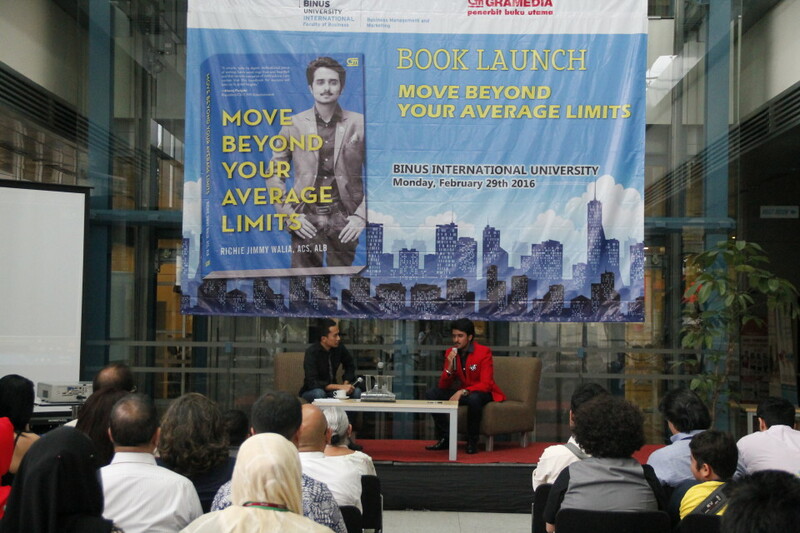 Richie Jimmy Walia (19) attempts to break through the issue in his first book entitled “Move Beyond Your Average Limits”. “I am very concerned about people who do not utilize their potential as optimally as possible. Indeed, each of us has general limitations. However, this is often made excuses from achieving goals, ideals, and great dreams. We have limited time for our lives in this world. Therefore, we should make the best of our lives to be happy through becoming successful. Another crucial thing is that when you have a dream, all you have to do is to take action to make the dream come true,” said Richie at his book launch in the JWC Lobby, on Monday (2/29). At his approximately very young age (19 years), Richie may be deemed quite successful. 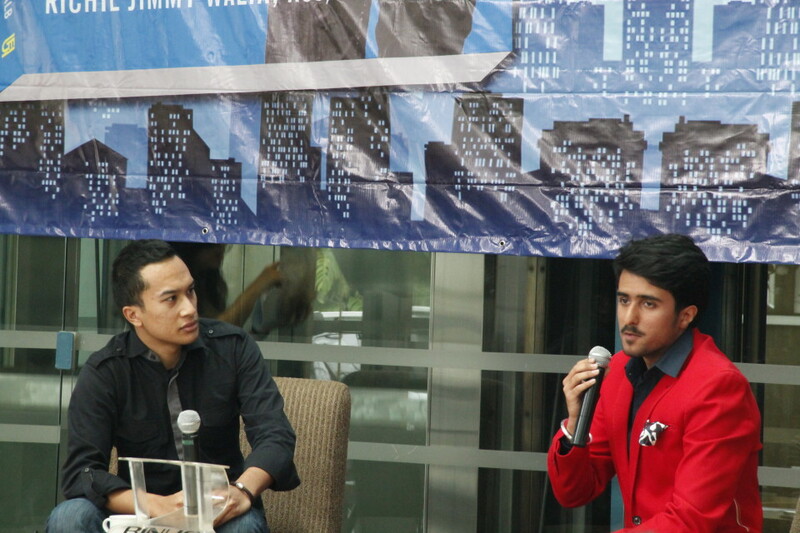 Aside from being a fourth semester student of the Business Management and Marketing Programme, Faculty of Business, Binus International; Richie is also a financial planner, entrepreneur, public speaker, and member of International Public Speaking Club. Quite the contrary, Richie was a shy teenager and introvert before, who doubted his own competences in any case. However, he turned completely around since joining an international leadership and public speaking club called the Toastmasters Club which has helped Richie grow more confident and find his passion. Richie is grateful for having joined the club so that he could wipe out his introverted character everytime he expressed his opinions and argued in public. But when he managed to overcome the shortcoming, he saw a lot of people that actually have great potential, but would not optimize their potential for greater achievements. Therefore, he wrote down his anxiety and encourage others to move beyond their average limitations and be aware that limitations are the boundaries created by our thoughts. “When we can get rid of it, we may move beyond limitations and achieve success,” expalined Richie who is fond of tennis and swimming. The chapters in this book are related to each other. Consequently, readers who do not read it completely will not grasp its core message. Some of its early chapters discuss ways of thinking and the following chapters further elaborate concepts and decision-making. 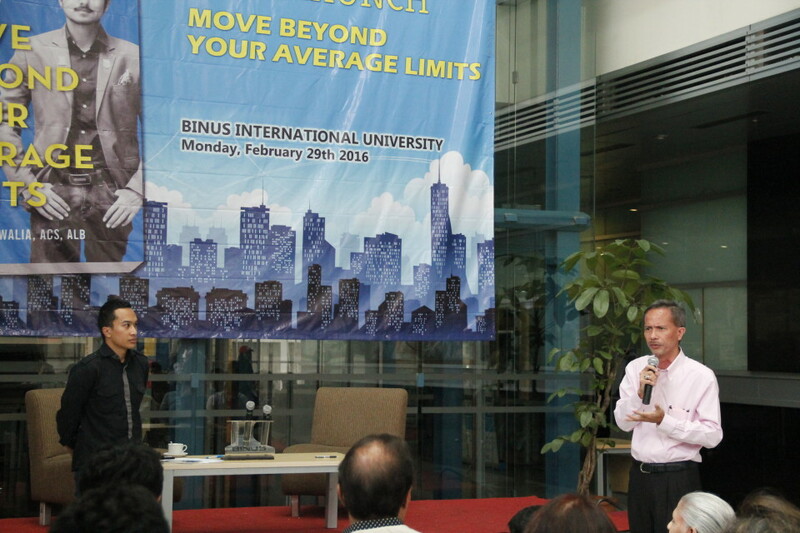 Agustinus Nicolaas Hillebrandes Oroh (Nico), Head of Undergraduate Program of Marketing, Faculty of Business, Binus International; considers the book a great piece because not many youngsters can share motivations to other people of the same generation. 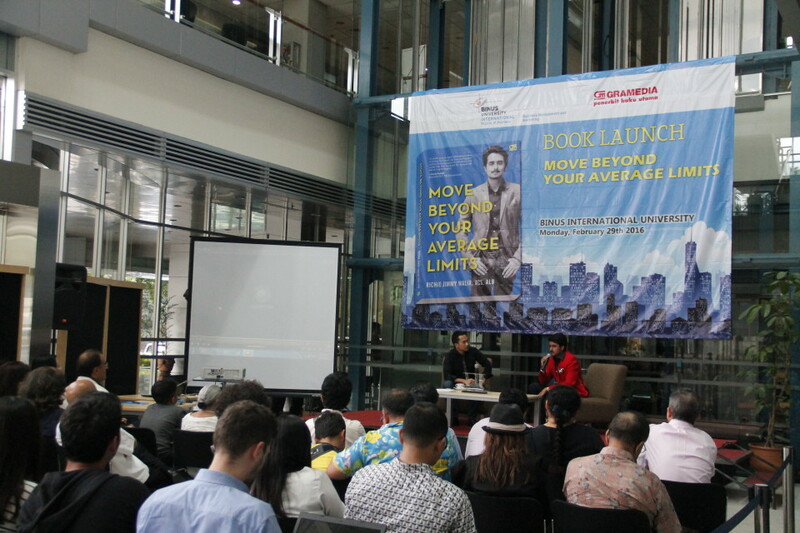 Apart from it, the book is endorsed by a number of public figures, such as Manoj Punjabi (MD Entertainment CEO), James Gwee (Trainer), Tommy Siawira (Indonesian Motivator and Success Coach), and Arwin Rasyid (Former CEO of CIMB Niaga). 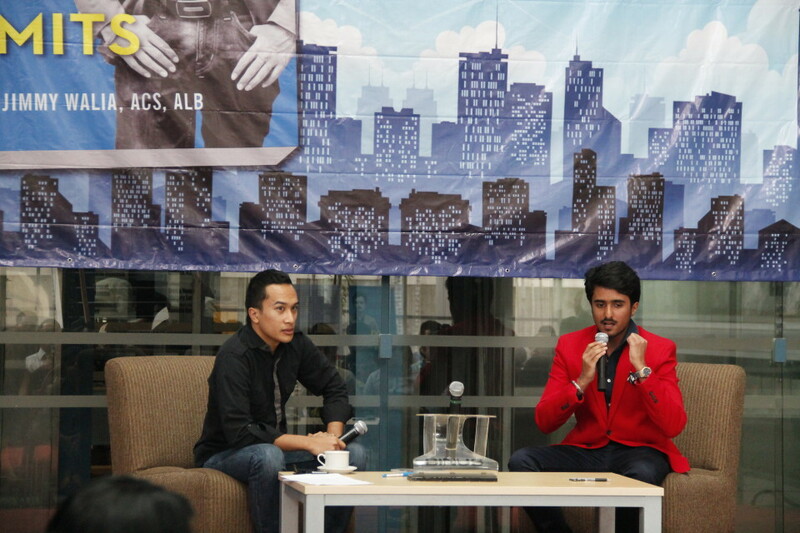 For a background information, the book will be available in Gramedia stores starting March 7. So, for those of you who need inspiration and motivation, feel free to read the book. Educational Creations from Students of BINUS INTERNATIONAL School of Art and Design!